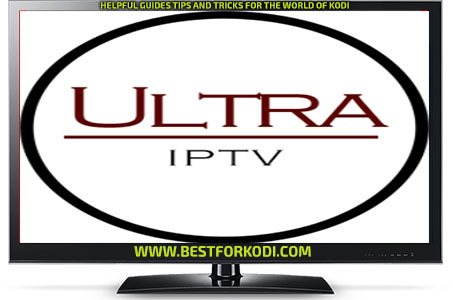 0.0.2 I have been taking a look at How to Install Ultra IPTV Kodi Addon Repo. 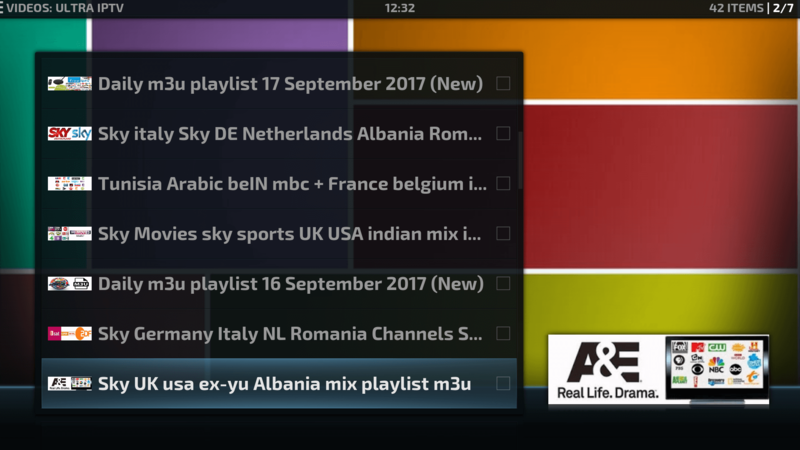 This is a IPTV addon to hit the scene over the last few weeks, If you are a fan of IPTV you will love this addon. This is a brand new addon from The Cazlo Team. So whats it like? Is it worth an Install? we take a quick look and show you how you can quickly install on your device. 1.0.1.1 Do not contact Kodi.tv as this is a third party addon. Remember you add these addons at your own risk. 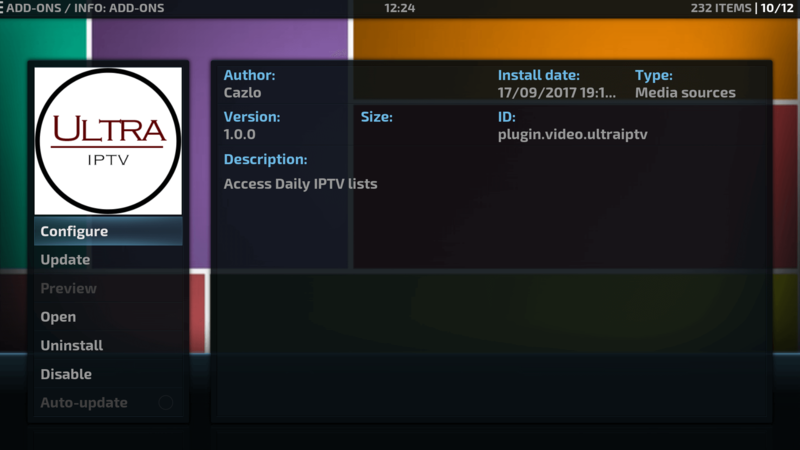 I have been taking a look at How to Install Ultra IPTV Kodi Addon Repo. 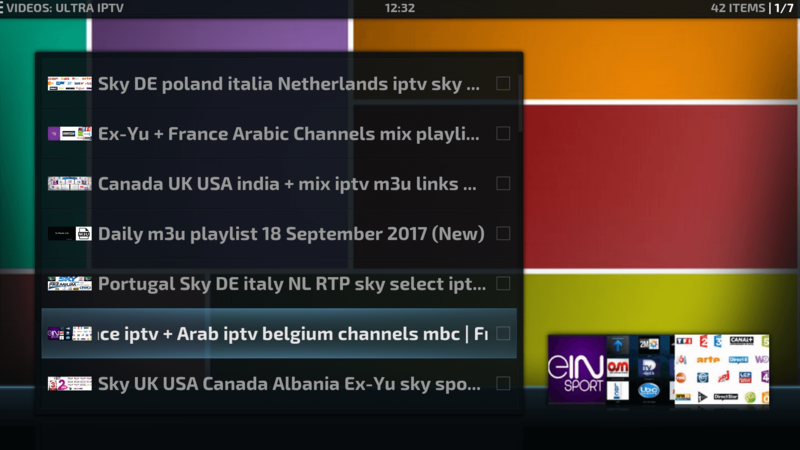 This is a IPTV addon to hit the scene over the last few weeks, If you are a fan of IPTV you will love this addon. This is a brand new addon from The Cazlo Team. So whats it like? Is it worth an Install? we take a quick look and show you how you can quickly install on your device. This addon is currently available in The Cazlo Repo which is now only available below Source. Enter http://cazlo.com/repo/ in the top box – Enter Cazlo in the bottom box-OK. Install from repository – Cazlo Repo – Install. Install from repository – Cazlo Repo – Video Addons – Ultra IPTV – Install. Ultra IPTV is now installed and ready to use. Highlight the box underneath Name source anything you want for your reference. Ultra IPTV is a brand new IPTV Addon that scrapes thousands of live streams. These will change on a daily basis but on testing found some amazing content.